"The team were all very easy to work with and helped us launch a great product on time. We’ve had lots of brilliant feedback from staff that the site is much easier to use and looks fresh and modern. 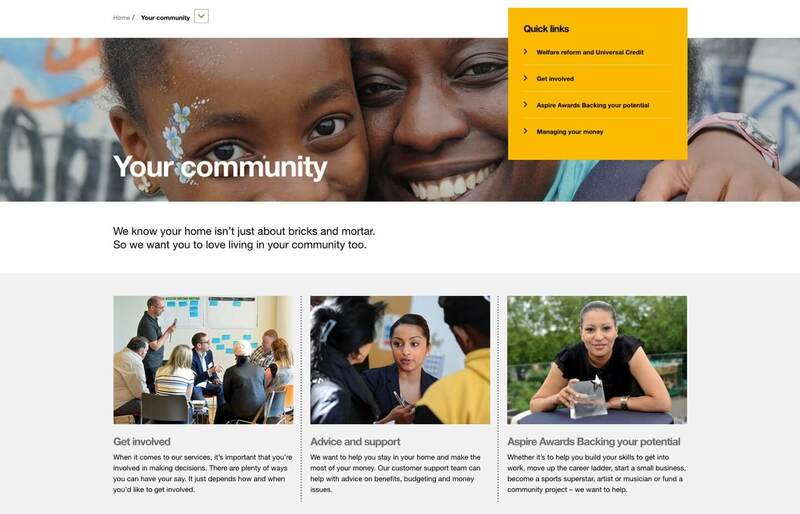 As the first step in our digital transformation programme, we’ve seen big improvements in the new forms and responsive design." 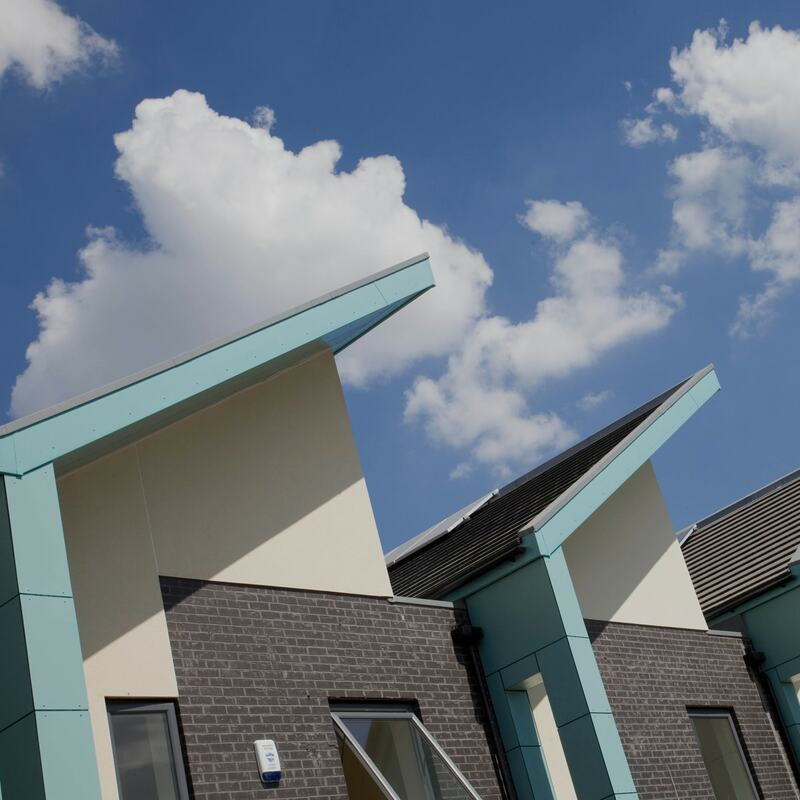 The Guinness Partnership is one of the UK’s leading housing associations, formed to help improve lives by creating affordable, quality housing and care providers across England. 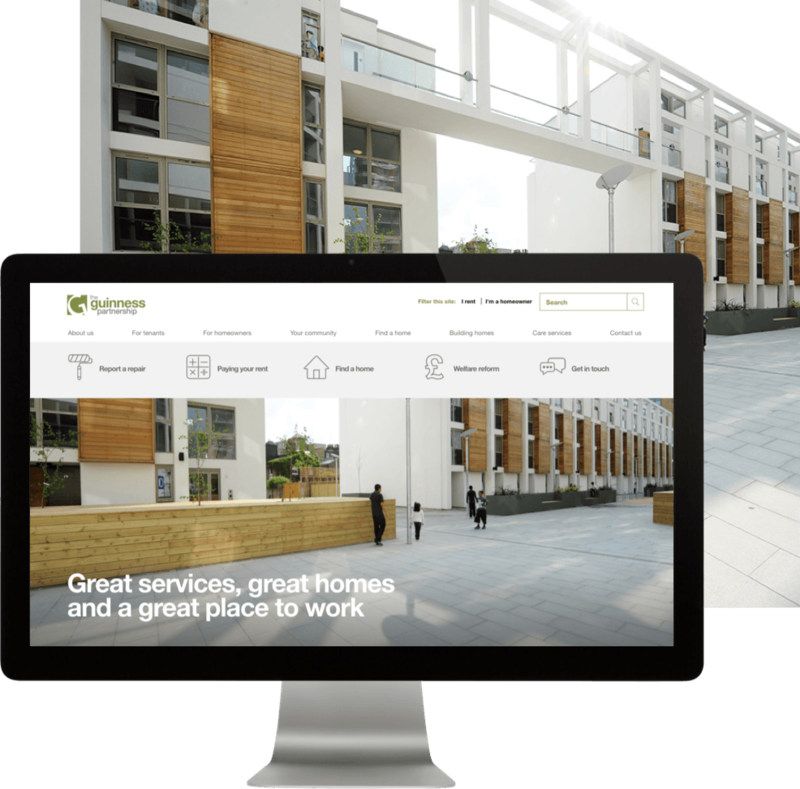 The Partnership commissioned Roundhouse Digital to design and develop a new responsive website, as the first step in their digital transformation programme to help with the high demand for homes. 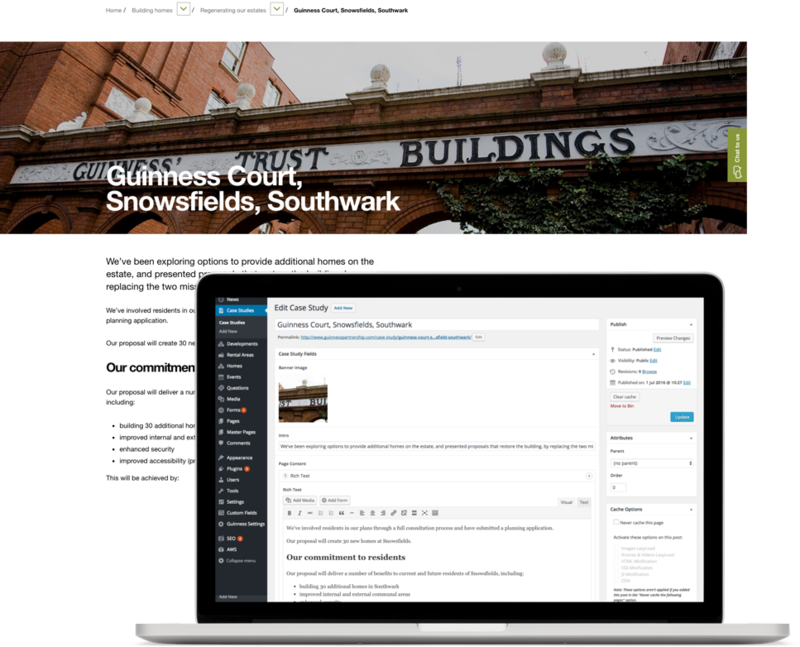 Roundhouse Digital developed a clear site structure to house content which communicated the values and services of the Partnership. 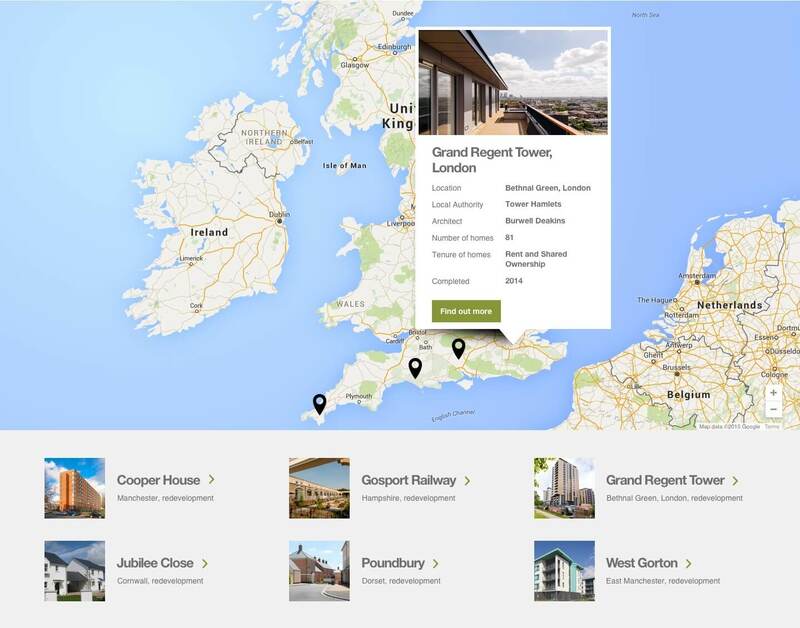 The site provides personalised content tailored to tenants and homeowners. 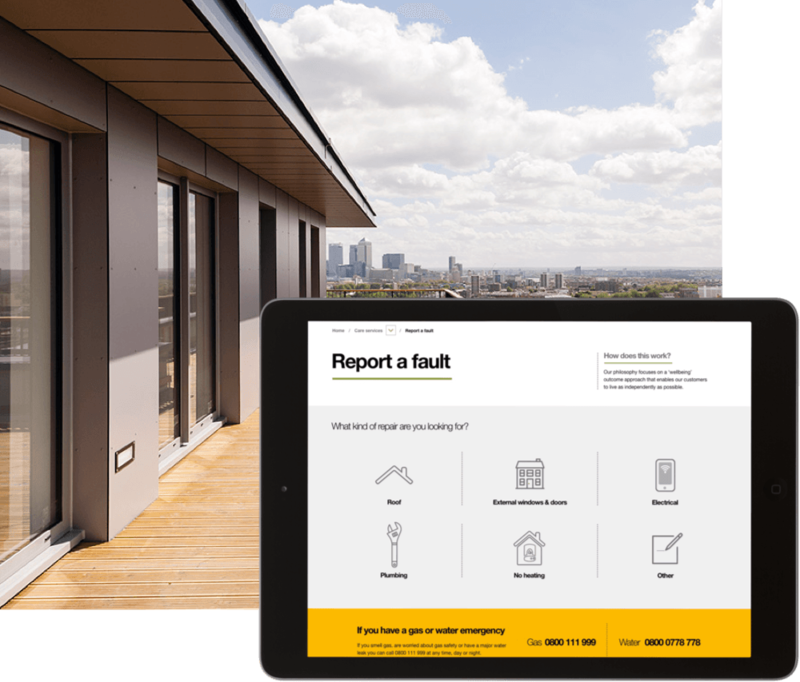 A new user-friendly report a repair tool has been developed, to enable tenants to upload images of faults and to efficiently resolve repairs. The Guinness Partnership required the ability to make changes and updates themselves to some of the website content. We developed a robust PHP driven platform, coupled with the WordPress content management system. This provided the ability to alter layouts of certain page templates, as well as the usual text and image capabilities. The Partnership receives 2,000 customer service calls each day, and our work has dramatically reduced volumes and contributed to the channel shift of the organisation. The site is multilingual, adapting to accommodate 26 different languages, and we have implemented LiveChat to answer customer queries. 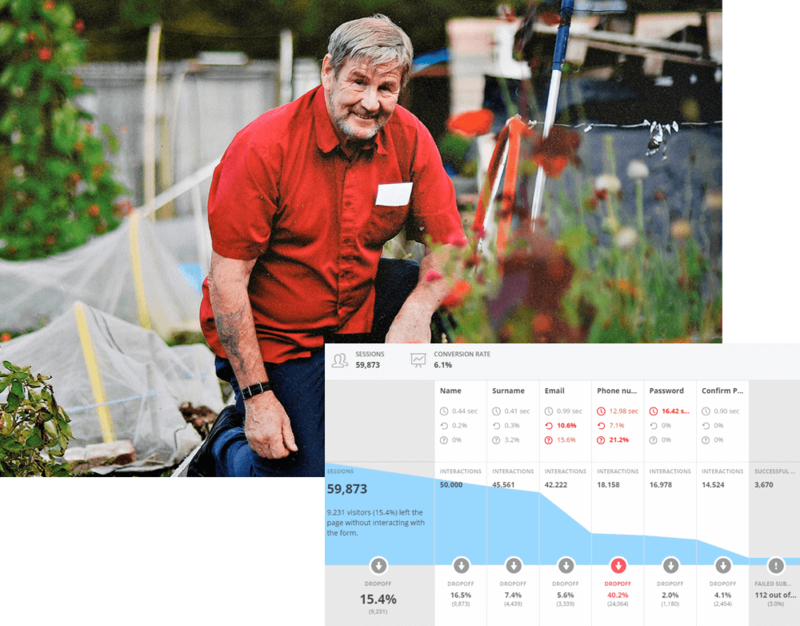 Our form analytics are also continually refining the user experience on the site.